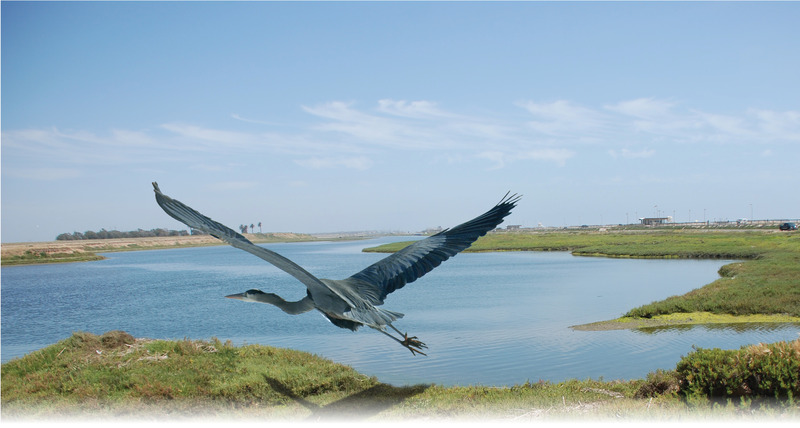 The Bolsa Chica Earth Day Festival offers free family fun for everyone! Visitors will have the opportunity to touch a live snake, count migrating birds, learn about pollution, test the water, and much more! Alongside a multitude of educational activity booths, the festival will also include a jump tent, food sales, and guided tours of the reserve!